Dipika Kakar and Shoaib Ibrahim are going to get hitched in the month of Valentine’s Day. 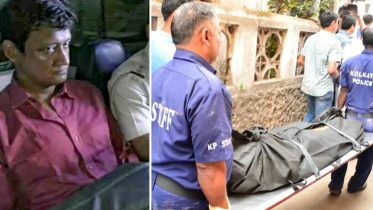 According to SpotboyE report, the couple who met on the sets of Sasural Simar Ka have left Mumbai and will get married in Bhopal. Dipika-Shoaib will have a nikah on February 26th. The pre-wedding celebrations begin on Sunday with mehandi and sangeet ceremonies. Clearly, the much-in-love couple doesn’t want any unwanted attention from the paparazzi and has wants to keep it a private affair with just family and close friends in attendence. The two have posted their filmy moments of love on Instagram as they have opted to travel via train. In one of the pictures the couple has also recreated DDLJ’s iconic scene where Shah Rukh Khan’s character is chasing the train while Kajol offers him her hand. This time it is Shoaid and Dipika. Adorable, isn’t it? Dipika Kakar is second time lucky in love as she was earlier married to Raunak Mehta. After being in a relationship for almost four years with Shoaib, the two have finally decided to take the plunge. 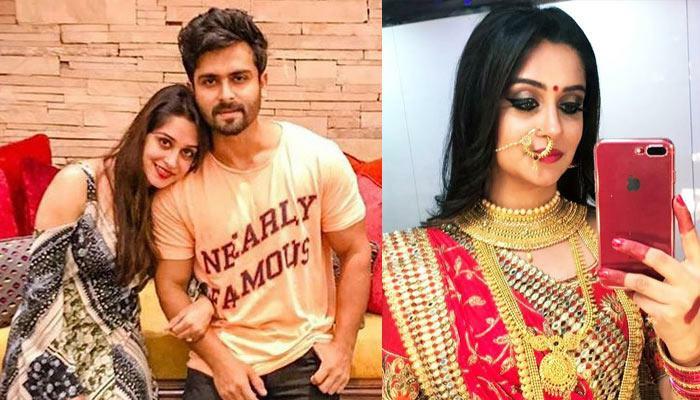 Be the first to comment on "‘Sasural Simar Ka’ actors, Dipika Kakar and Shoaib Ibrahim are getting married"